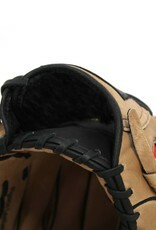 Very resistant to wear and tear, easy to put on. 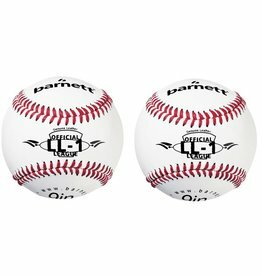 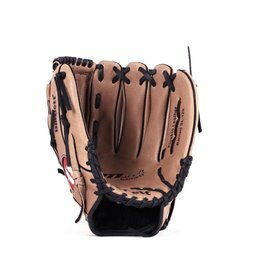 SL-127 is great for the youngest who want to improve their level quickly. 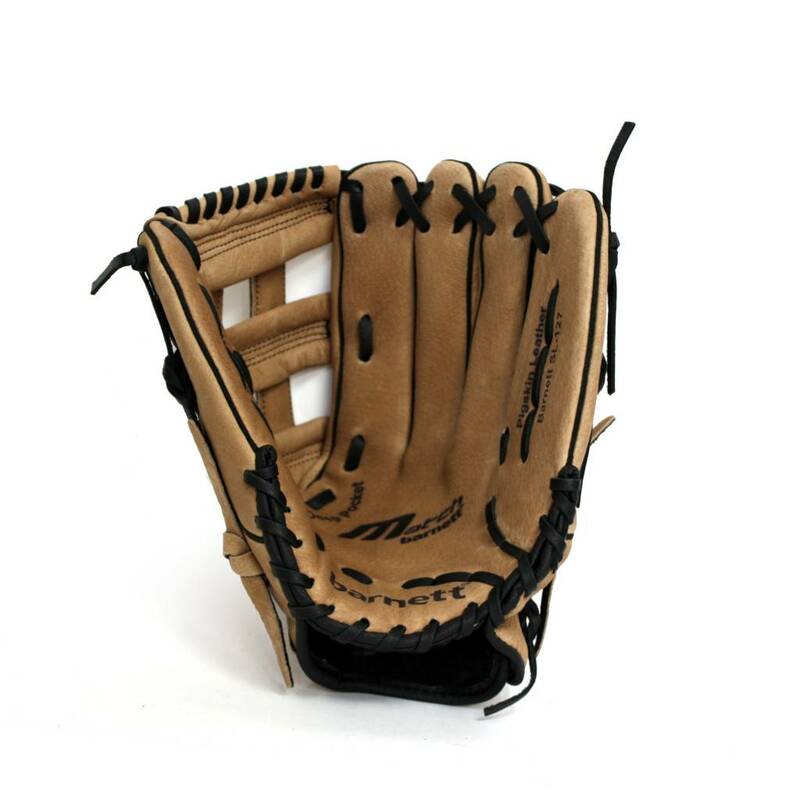 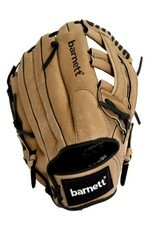 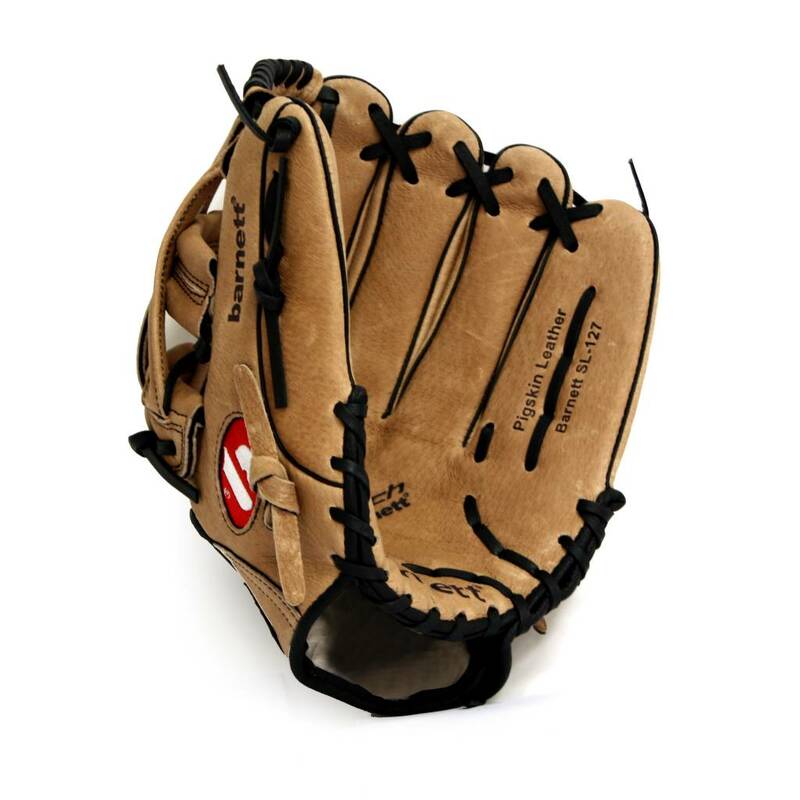 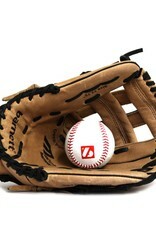 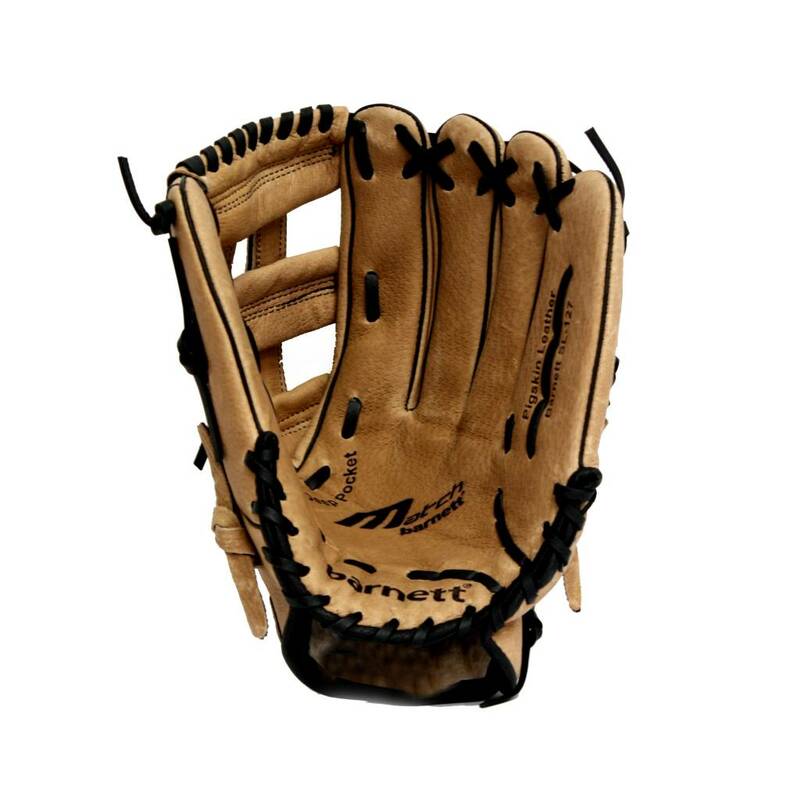 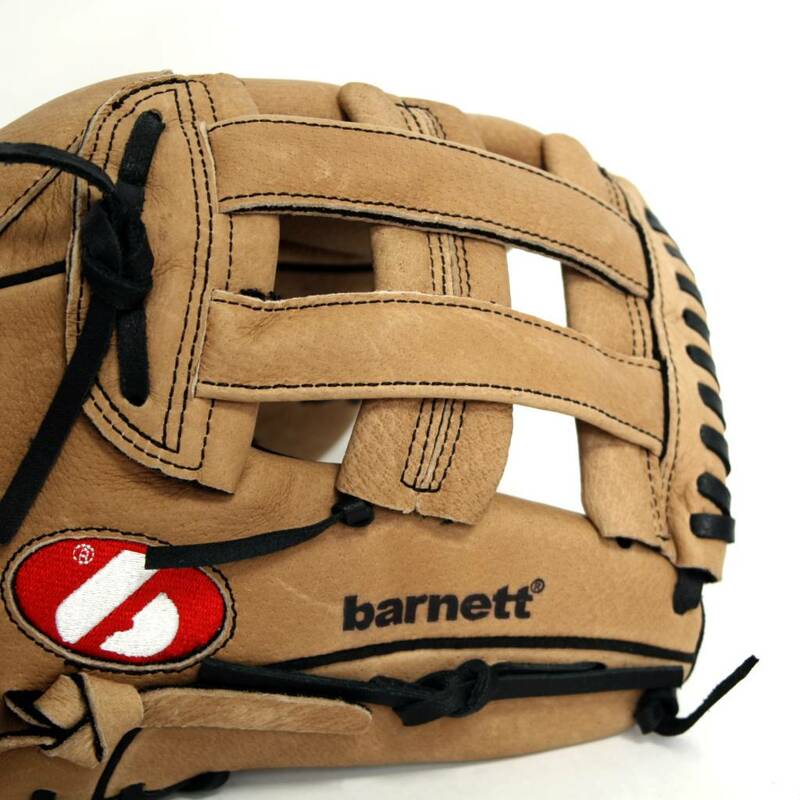 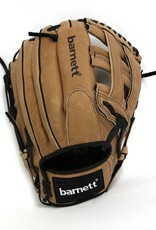 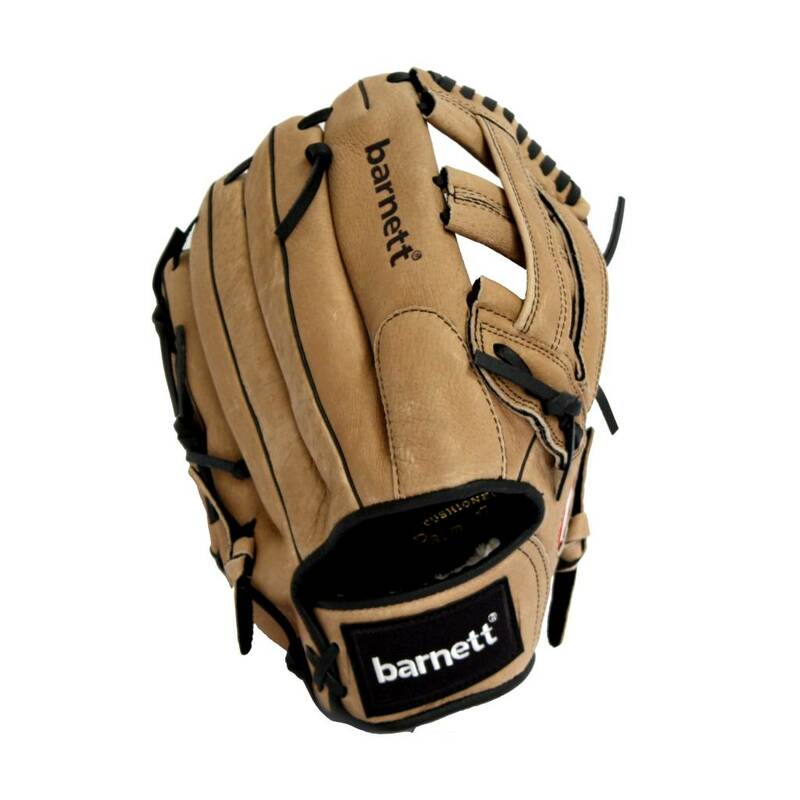 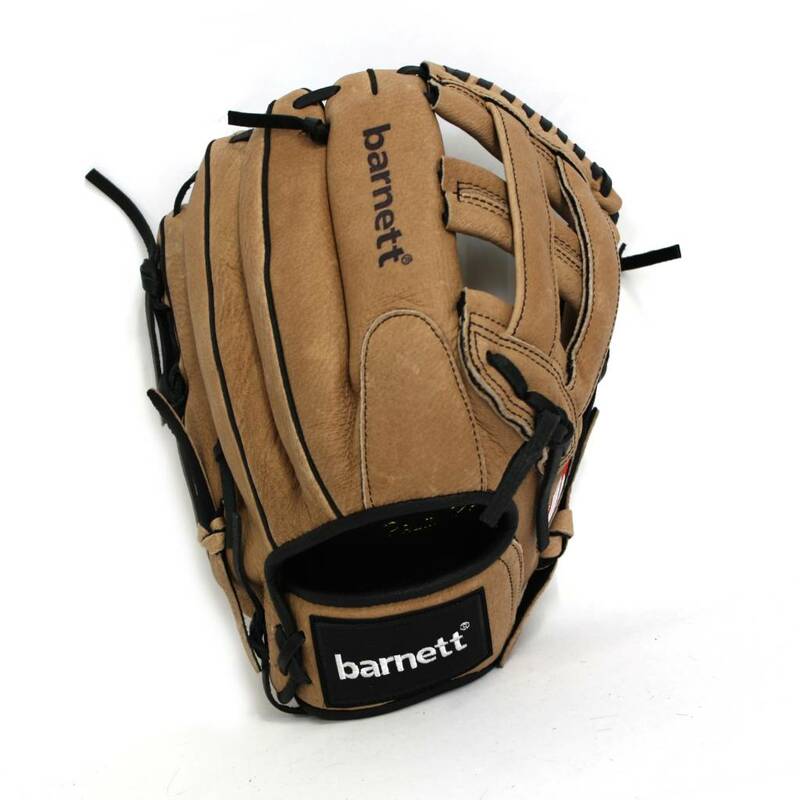 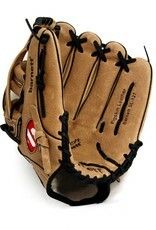 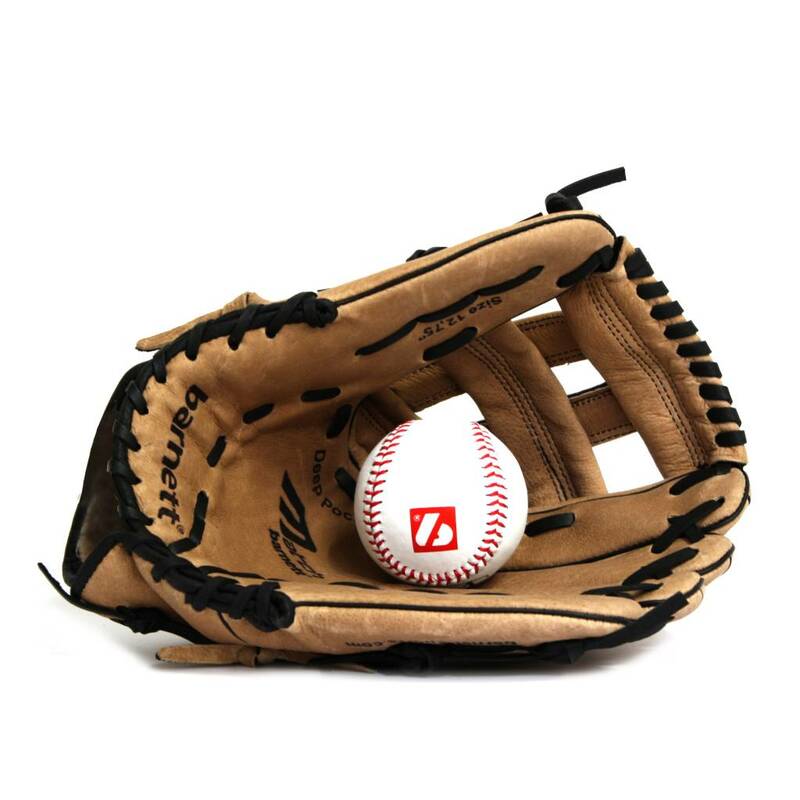 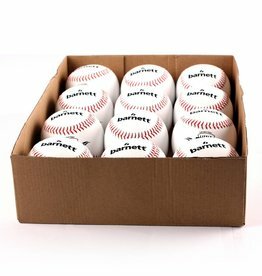 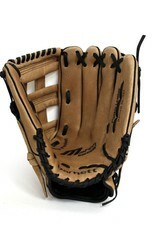 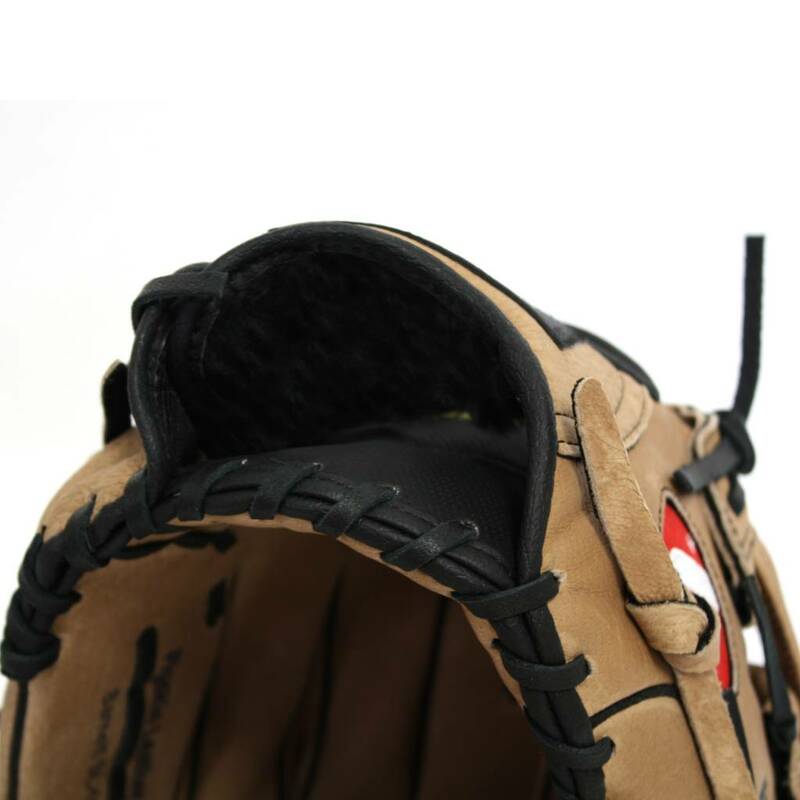 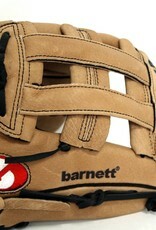 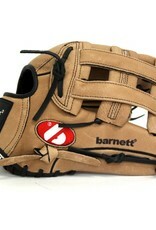 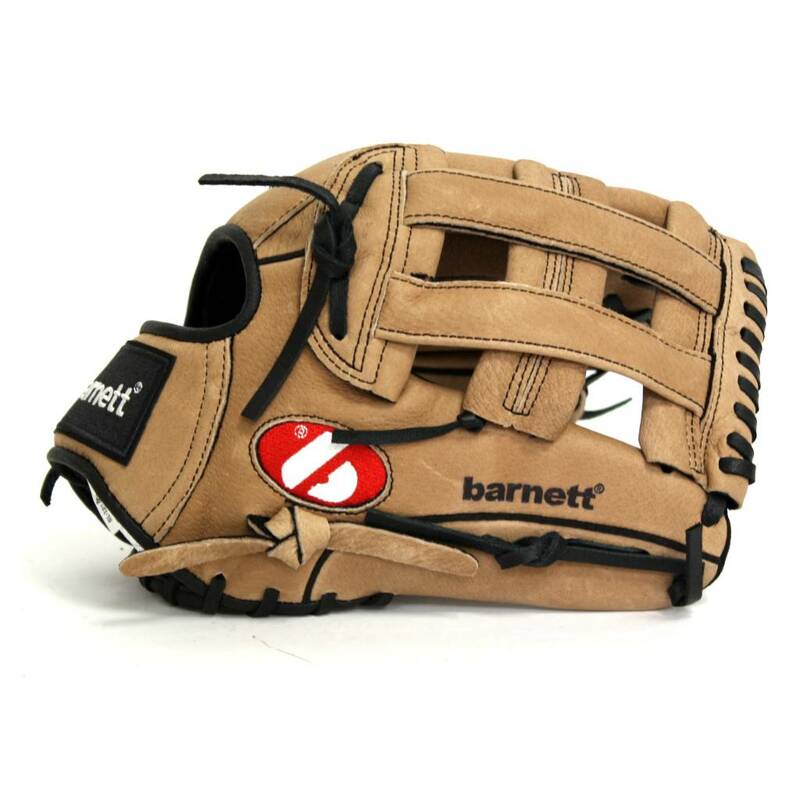 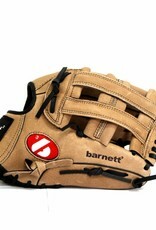 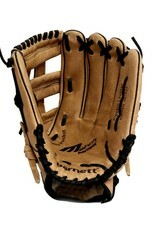 High quality pigskins leather, 2 foldings, closed pocket, palm reinforcement. 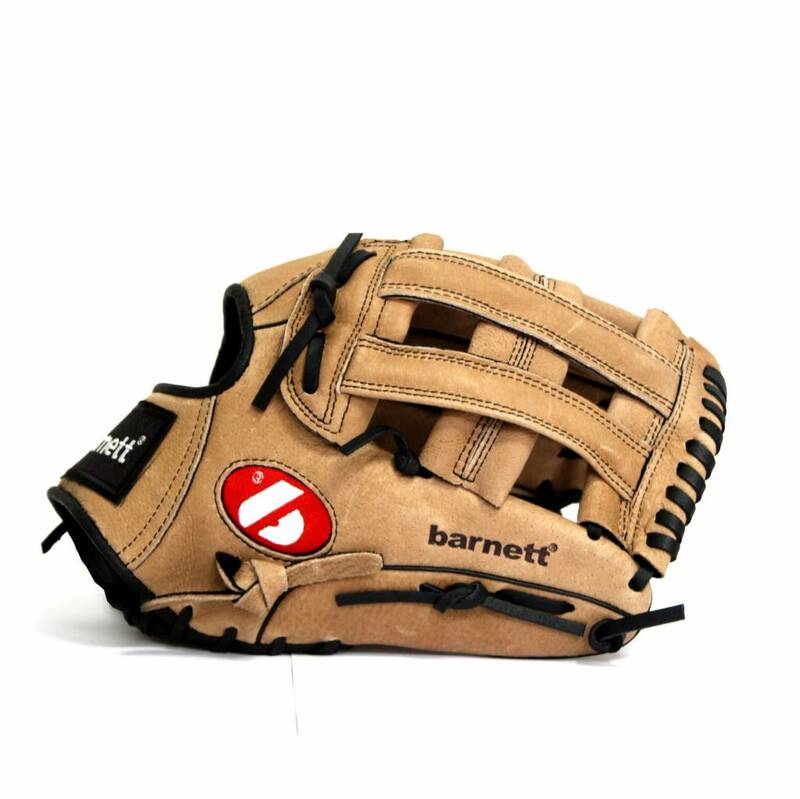 Very comfortable and soft inside, very resistant to abrasion.